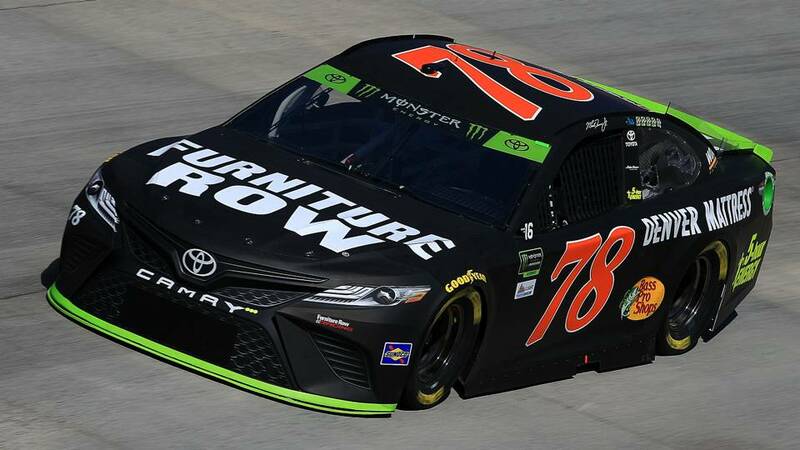 Martin Truex Jr. is the defending champion and his team is being disbanded. Jimmie Johnson is a seven-time Monster Energy NASCAR champion and his primary sponsor,Lowe’s is leaving that role after 18 years as the top sponsor for the 48 car. If you’re part of the NASCAR industry or a big fan, these developments aren’t good for the sport. After being a growing sport since Cale Yarborough fought Donnie Allison and Bobby Allison after the final lap of the 1979 Daytona 500, it seems it’s on the downside. What’s wrong? There has been a decrease of viewership over the last few years and I think it can be traced to Jeff Gordon and Dale Earnhardt Jr. retiring and the newer stars just not connecting that well with the audience. Cole Bowman and Chase Elliott may have great careers, but they haven’t made a dent in popularity. Another problem is the constant changes in how they score the championship. While the Race for The Chase added importance to the final 10 races by creating a playoff, the constant changes in how the playoff is decided haven’t helped. Last, but not least, the sport is heavily financed by sponsorships and quite a few large, successful companies such as UPS, Target, Home Depot, and now Lowe’s have decided that sponsorship of NASCAR cars isn’t cost effective. As with sports, the downturn might be just cyclical, but it’s a sad state of affairs that the defending NASCAR champion has to find a new ride.